Citowise is an existing company that provides free and secure cryptocurrency wallet and payment solutions for businesses and private deals. Its new ICO will focus on integrating a corporate version that will primarily serve as a means to seamlessly acquire and operate businesses that are in unfriendly crypto jurisdictions via a remote location. The Citowise marketplace has a unique approach to remotely finding the right talent for your business. Niche market. Too small at the moment. The Citowise wallet solves problems that do exist, but they’re very detailed and uncommon for most non-crypto companies. How to invest: You can participate in the Citowise ICO through the Citowise wallet. Download the wallet from the Apple or Google Play store and upload your account with Ether or Bitcoin. Now all you have to do is to pass the compulsory KYC process and send your cryptocurrencies to ICO smart contract. 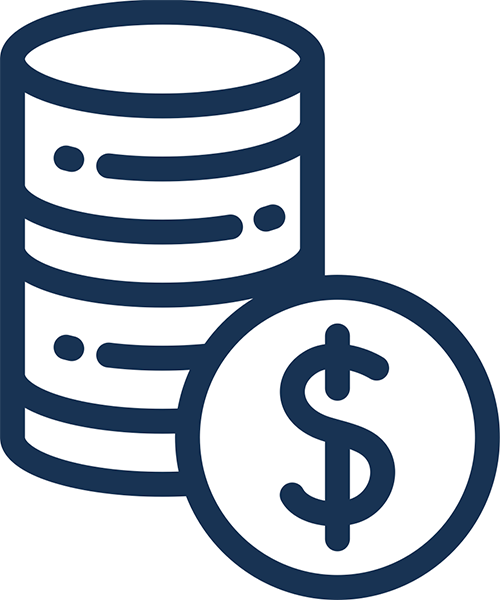 Discount: Bonus will range from 0-25% depending on the date you invest. The earlier the investment, the higher the bonus. Eligibility: Citowise ICO will not be available to citizens, residents or entities of Kuba, Myanmar, North Korea, Iran, Syria, and Ivory Coast. The three most pressing issues that CItowise wants to solve include 1) difficulties in fundraising for ICOs 2) the complications that come with operating in crypto in unfriendly jurisdictions and 3) the lack of accounting systems for cryptocurrency companies. Many blockchain projects want to tap the corporate sector and offer wallet solutions for both normal and blockchain based companies. The market has yet to see significant players, so it’s open for Citowise to jump in. Citowise’s prior excursion with their all-in-one wallet solution had a much more sizable market compared to their new ICO venture. Citowise will target a niche market, looking to attract businesses who want to use crypto buy/control other companies remotely. It is the only mobile wallet in the world that allows safe participation in ICOs using Trezor and Ledger. Citowise has a unique marketplace where businesses can find people located in their bought company’s jurisdiction to work for that company. Citowise wallet has 40,000 active users, which could translate to a faster adoption of their corporate model. Citowise will also provide a complete solution to help entrepreneurs send invoices and handle business accounting right in the wallet. Max Zab (CEO/CTO) has extensive experience as a back end and web developer. He’s a blockchain enthusiast with a tech background, a rare sighting in a CEO. His most recent venture, LEXIT Inc., is a marketplace used to exist a startup or sell assets like technology, copyrights and patents. Not only does Citowise have specific blockchain architects and developers, but their upper management team also demonstrates a deep knowledge and love for blockchain innovations. 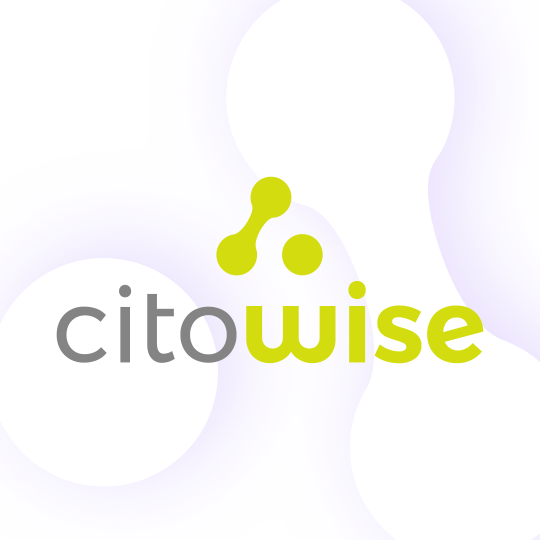 The Citowise token will be used as a means of payment for the services and products that include but are not limited to wallet listing, crypto payment processor fees, convert to debit card balance, payment fee for company registration service, and more. The Citowise token will connect various parts of the Citowise ecosystem so that all transactions and processes will run uninterrupted. Citowise prides itself on a user-friendly interface, and they intend to apply that same UI to their new corporate wallet. Partners include Coin Traffic (Advertising), Crypto Compare, and a few other blockchain companies. Although Citowise has an established crypto wallet that has thousands of users, its social media buzz is rather low with only a combined 6,500 followers among their Telegram, Twitter, and Facebook accounts.